Great leaders all have many traits in common. Great leaders are able to cast vision. They’re also able to inspire others. Not only that, great leaders know how to get the job done. 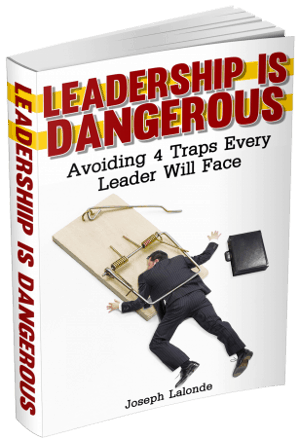 But there’s one thing aspiring leaders can miss that will hold them back. There’s a missing leadership ingredient every great leader must have. Looking back through my grade school years, there’s a handful of teachers that I can remember. There’s even less who had a meaningful impact on my life that I can recall. One man sticks out. His name? Gibner… Mr. Gibner. What made Mr. Gibner so memorable? He held the missing ingredient of leadership that holds so many back. I look back all those years ago and can remember it like yesterday. My girlfriend had broken up with me. I’d been kicked out of church. And I was highly emotional. I held the belief that I was going to marry my high school sweetheart. Well, that didn’t pan out. Gibner found out. Not in a way I’d liked. Sitting in the back of his class, I broke down. I was sobbing and inconsolable. There I was, an 18-year old who had just had his heart crushed. While others looked on, Gibner consoled me. He told me it would be okay… He told me I would be okay. And that crying was fine. Let it out. His words made a difference. His time made a difference. Most of all, his CARING made a difference. 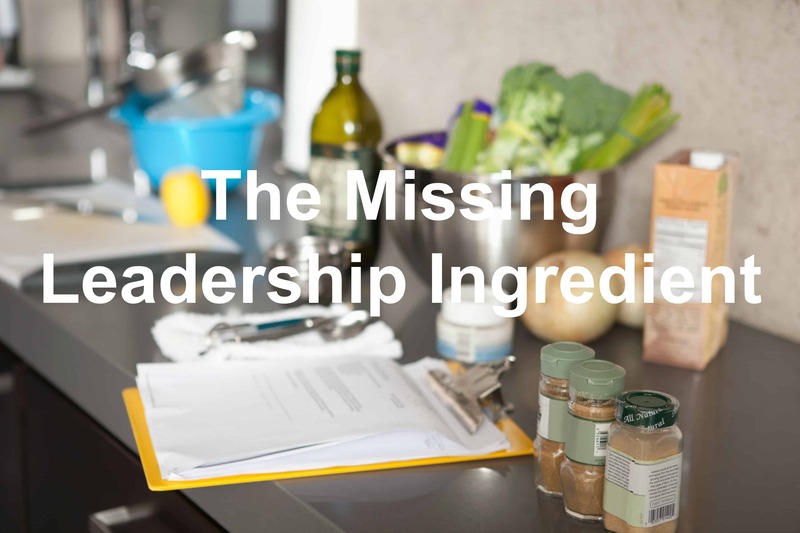 You can probably guess what the missing leadership ingredient is. The ingredient would be CARING. When leaders show care, something changes within those they lead. People take notice and they feel like they matter. Feeling matter then produces the desire to listen, to do what is asked, and to be happy about the task ahead. That’s what Mr. Gibner’s caring did for me. His acts of kindness ignited a fire within me that made me excited to come to class and learn from him. Another person who led me also showed he cared. He allowed me extra time off for grieving the loss of my dogs. He didn’t have to, but he did it anyways. His allowing me the time off to grieve meant more to me than any paycheck. And I pushed myself to return the favor. Caring tells other people they’re important. Caring lets people be people. Be a caring leader. Be someone who cares. Question: As a leader, what do you do to show those you lead you care? Share how you care in the comment section below.